Buy Local Saturday was November 24th but I encourage everyone to continue the trend and Buy Local Art and Music for all your Holiday Gifts. Your purchases will help to keep our arts community vibrant and healthy. So many of our area musicians have upped their merch game with T-Shirts to Skateboards. Pick up a Tee, CD and Patches, Metal band, Accidentally Murdered has Tees, hats, and stickers. 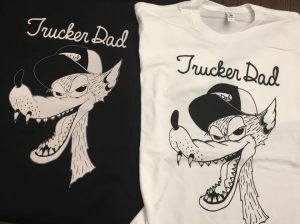 If you are into Punk, Trucker Dad offers Buttons, Shirts, Patches, Stickers and CDs. Youth Band and MAMA Winner Indie Daze have cool shirts for you to show your support. Speaking of the MAMAs, you can purchase a T-Shirt and show your support for Modesto Area Music. Pop Rock artist, Radio Friendly have their new Christmas Ep and also full length available. 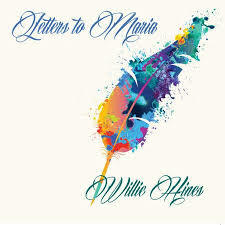 IAC Records a local label putting out quality music by many of our favorites including the new Willie Hines release “Letters to Maria” the new outing for Nathan Ignacio “A Step Behind” and latest from Andrew Durr “Time Frame”. 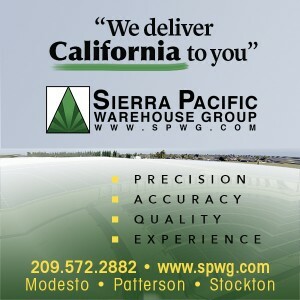 Check out the entire catalog athttp://iacrecords.com. It doesn’t matter what genre you are into there are local bands who have something to sell you to help you show your support. Check out the Black HeARTs Market and Craft Grab the first Friday of each month to find unique crafts and custom art by some of the areas most creative. You will not only put a smile on the face of a loved one, but you will keep Art Alive. Another way to support the local arts community is buying gift certificates to your favorite cafes, restaurants and bars that host live music and act as makeshift galleries. So why not stop off at Deva, Queen Bean, Tresetti’s, Ralston’s Goat to name a few and pick up some stocking stuffers. Don’t forget the Gallo Center, State Theatre and or the Prospect Theatre; all three have events scheduled throughout the year and tickets make for thoughtful gifts. Buying and giving local will make you feel fantastic, and you can be assured that your gifts will be some of the coolest under the tree. While you are out shopping for friends and loved ones, don’t forget to treat yourselves. Pick up some new music and art, get dinner or see a show when you are grabbing those gift certificates. If we all spend even a portion of our holiday gift budget with local creators, we collectively will become the largest endowment for the arts.